The products on this website represent 60 years of experience, continuous product improvement, and field-proven performance. 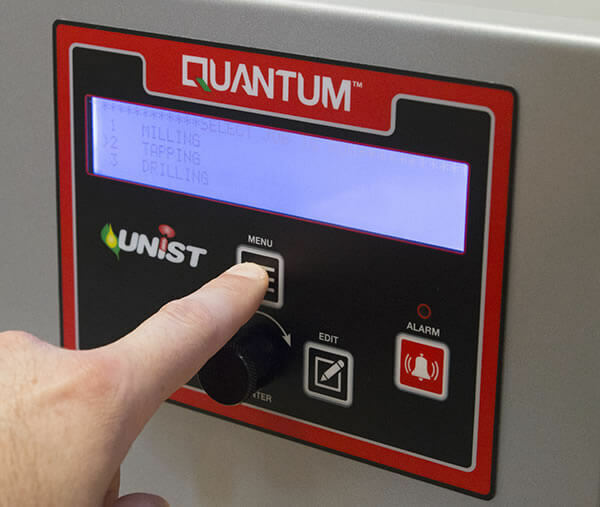 Let us demonstrate how we can help you save money and improve your manufacturing processes! New: Buy Coolube® lubricants online! deliver reliability and the precision needed for success with Minimum Quantity Lubrication. systems neatly apply lubricant to coil or blank stock without mess or fluid waste. feature superior lubricity, and are ideal for MQL applications. 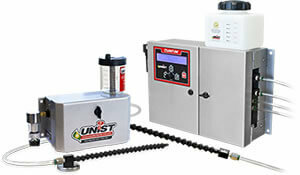 system accurately mixes water with concentrated fluids and delivers mixture to your piping network.